With the amount of over-testing these days, I am reluctant to simply give a test for the sake of a grade. However, you can assess student comprehension in other ways besides a written test. 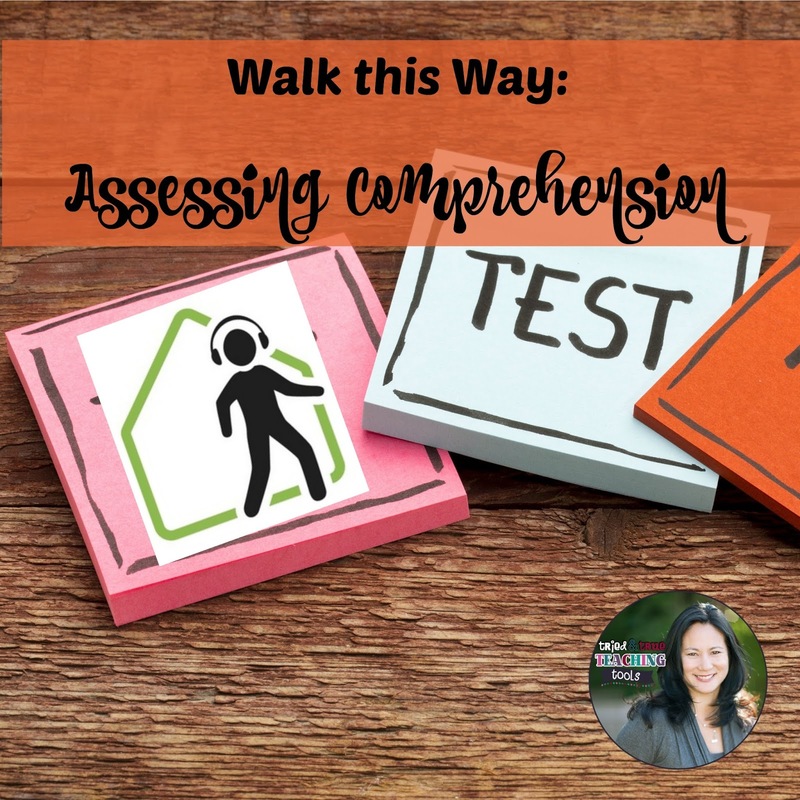 I'm blogging over at The Walking Classroom today! Stop by HERE to read how to assess student learning with a variety of methods.